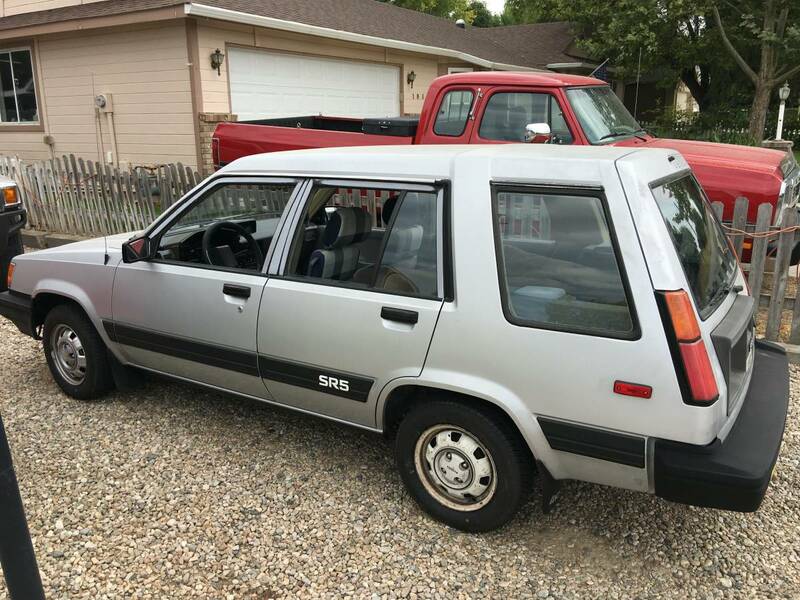 How often do you run into classic 80s Japanese cars with all-wheel-drive that aren't total wrecks or complete piles of rust? Not very often...well...actually we try and post those all the time around here, but I'm still regularly surprised. 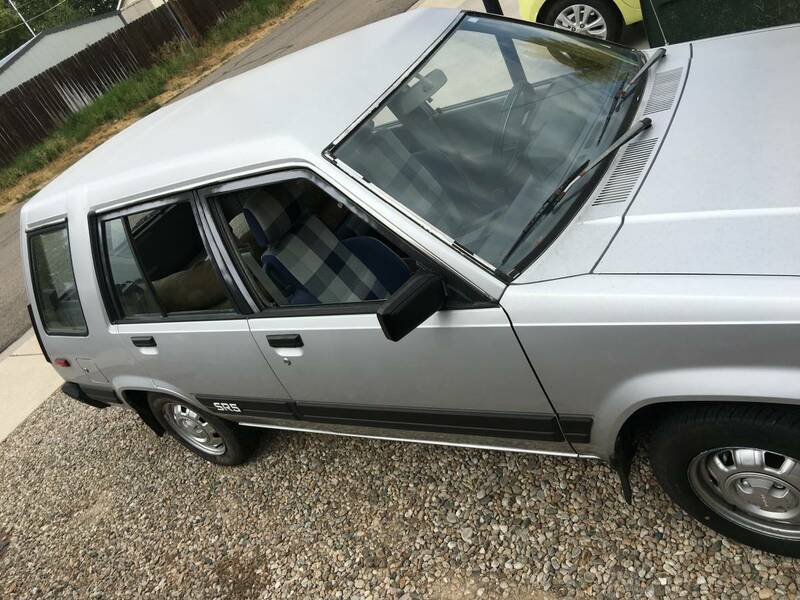 Find this 1983 Toyota Tercel 4wd offered for $3,200 near Boise, ID via craigslist. Tip from Fuel Truck. I was on the fence until the they said Phillips 66 premium gas, that sold it. Had one in a pinch with the plaid, tilt meter and inclinometer. Slow but unkillable. Sold it to one of the mechanics at the local BMW dealership nine years ago? He still drives it there almost every day. Had one in college in San Diego, took it w/me when I moved to Durango. Great in the snow, in the sand and off road. Trick 6 spd w/extra lo gear helped the anemic engine. Ground clearance was the only sticking point.